Alcalá is ready already!! The Market of Quijote starts today, a great opportunity for you guys to get to know the Spanish culture a little bit more. Just walk around Calle Mayor and visit the street market, try some traditional food, buy some crafts, enjoy street performances… you will feel like you are in the Spanish Golden Age. Actually… a crowded Golden Age. 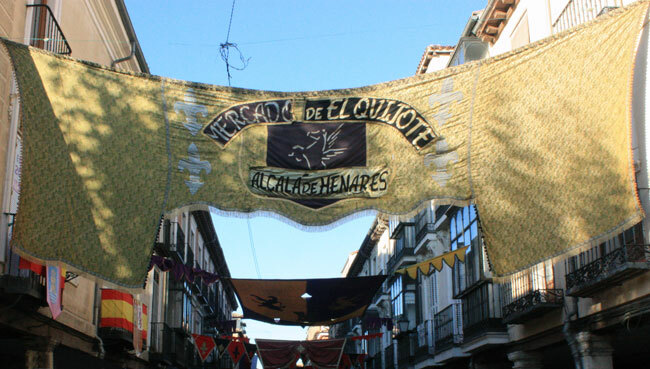 Because of the success of this market Alcalá is receiving thousands of visitors every year, specially at the weekend. The Market of Quijote is the largest medieval market in Spain and Europe, you can’t miss it!! 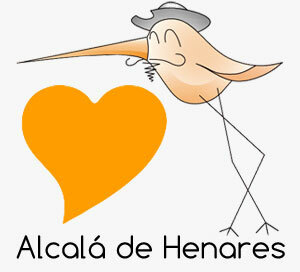 You can consult the cultural program of the week in here (Spanish only). Don’t forget it, from today until the end of the week, enjoy! !